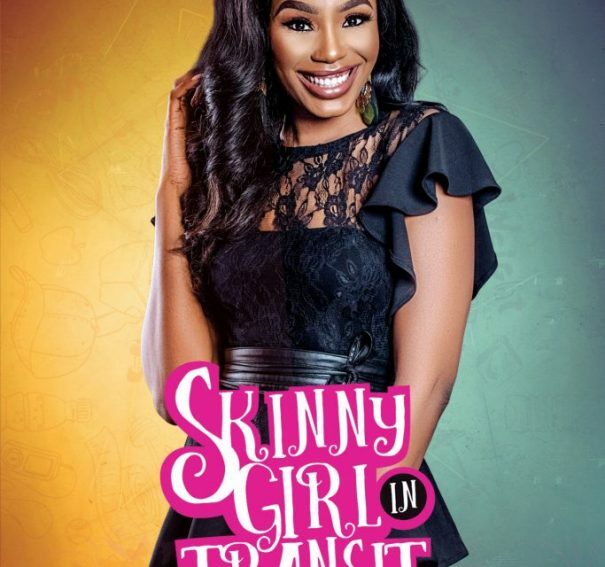 #NTA: Skinny Girl in Transit is back with the most dramatic season, yet! 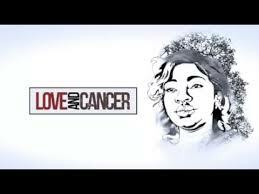 Movie Review: “Love and Cancer” proves the resilience of love! 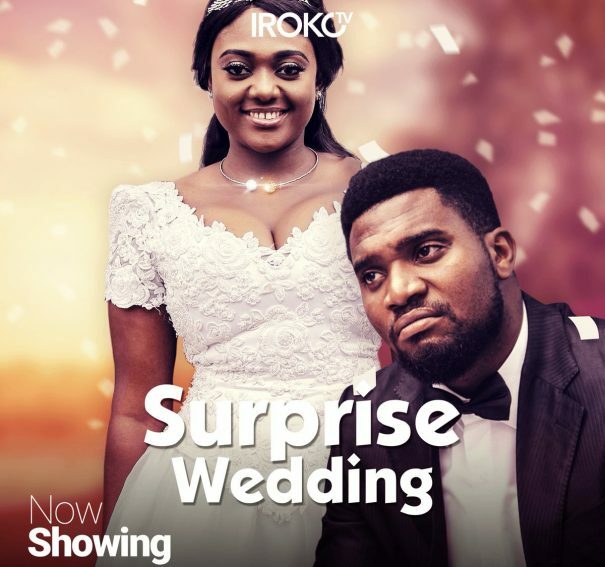 Movie Review: “Surprise Wedding” is surprisingly pleasant! 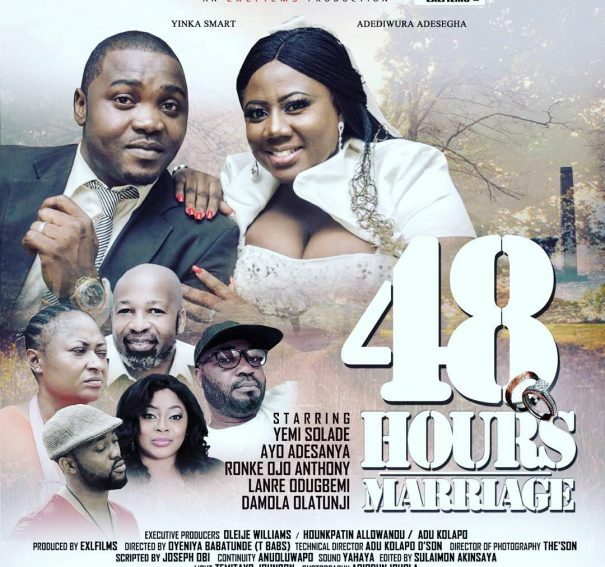 #NTA: Watch Yemi Solade, Ayo Adesanya & More In ’48 Hours Marriage’! 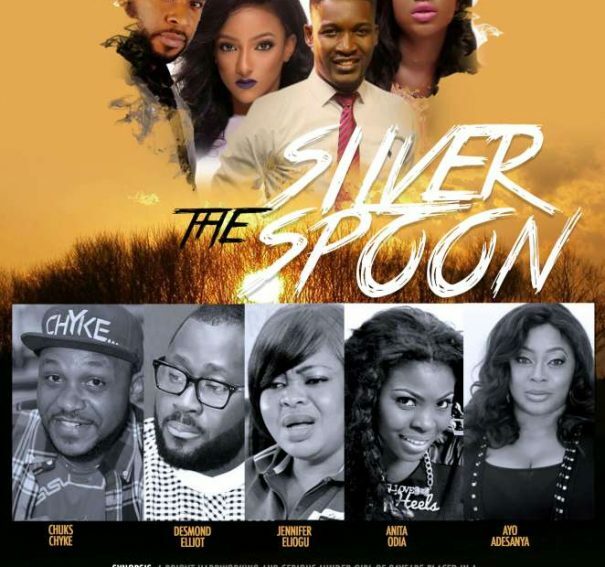 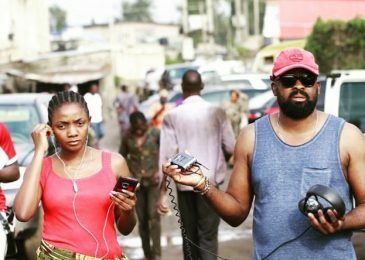 #NTA: Watch Wole Ojo, Sophia Alakija & Desmond Elliot in ‘Silver Spoon’!